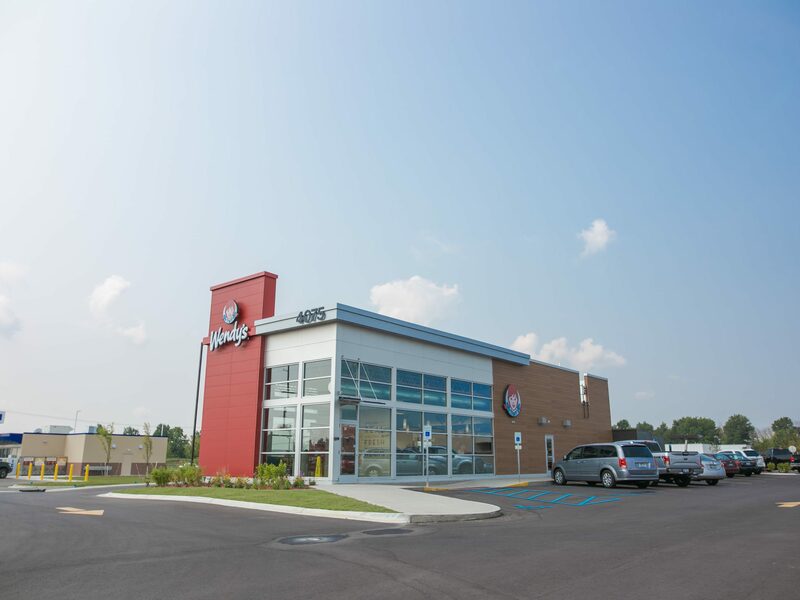 Wolverine Building Group was selected by Meritage Hospitality Group to bring Wendy’s to Hudsonville, Michigan. The newly constructed 2,223-square-foot building is located at 4037 32nd Ave. on the Meijer out lot. 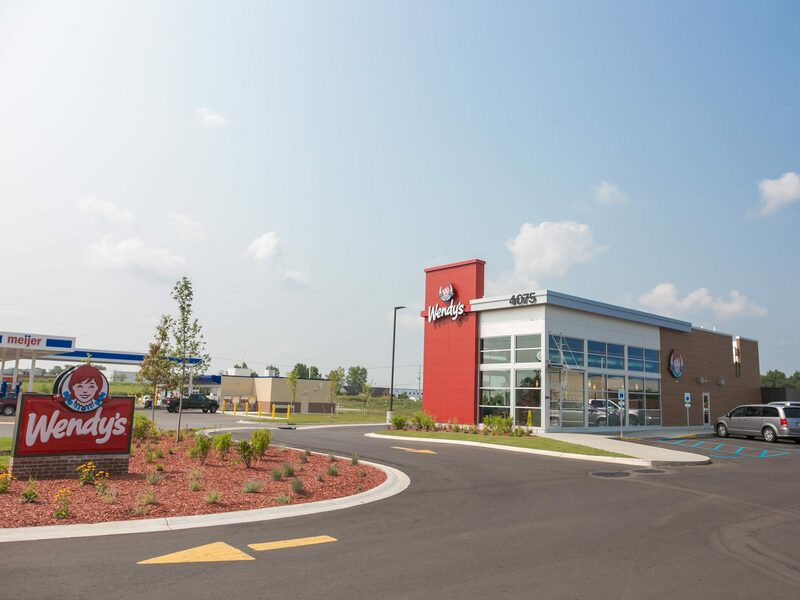 The building took just three months to complete from ground breaking to grand opening. It features a modern exterior complete with Wendy’s signature red flag wall, sometimes referred to as a blade wall as it appears to cut through the building. The building’s interior features a fireplace, large screen TV’s and several large windows that provide ample natural light.